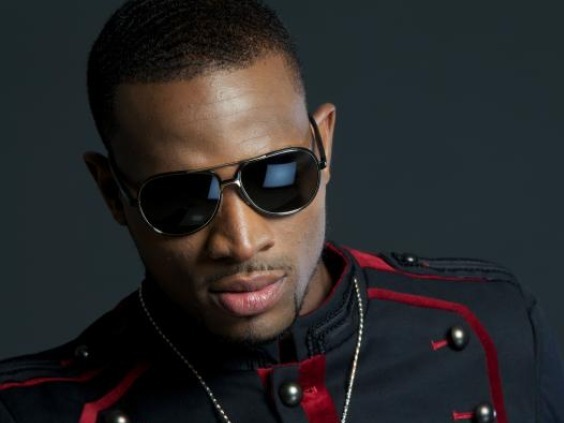 D’banj is here with a new track featuring popular naija Dj “DJ Jimmy Jatt”, Eja Nla is not stopping at all in his quest to keep giving us hit singles. 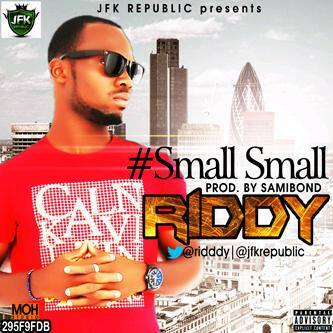 Download full version of ‘Gifted’ featuring cool DJ Jimmy Jatt. produced by duo 2Kriss. Listen and share your thoughts ! 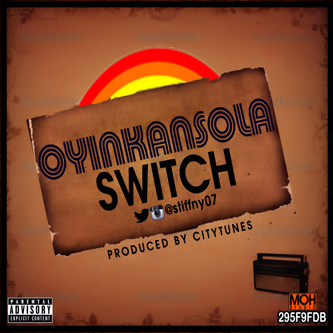 Here is another new hit single from SWITCH titled “OYINKANSOLA”. 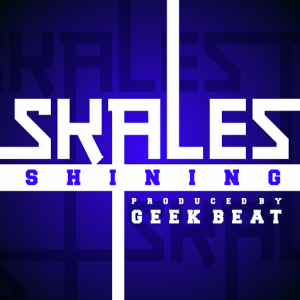 this one is for the beautiful ladies tho!. Switch debut on Naija360vibez some months ago and the young lab is here with another new bang which has all the ingredient of a hit. 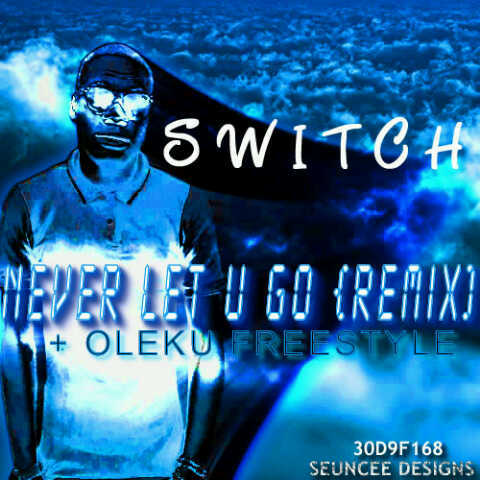 Switch is no doubt making wave in the music industry with various hit track to his name.